Since 2006 Tozzi Green has been investing in agriculture for energy and alimentary purposes in Italy and abroad. Data on world food requirements speak eloquently: it is estimated that the world population will be 9.5 billion in 2050 and at the moment 850 million people are destitute and without enough food to survive. In Madagascar Tozzi Green has acquired two hydroelectric power stations (Sahnivotry – 15 MW – Maroansetra – 2,4 MW), for which it designed and executed works for modernisation and improvement in efficiency. The hydroelectric plants produce energy to meet the local need. 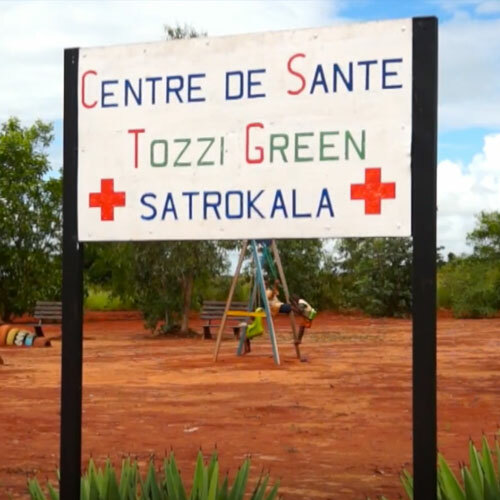 The ambitious purpose of Tozzi Green with its agricultural activities in Madagascar is to contribute firstly to satisfying the country’s growing need for food. 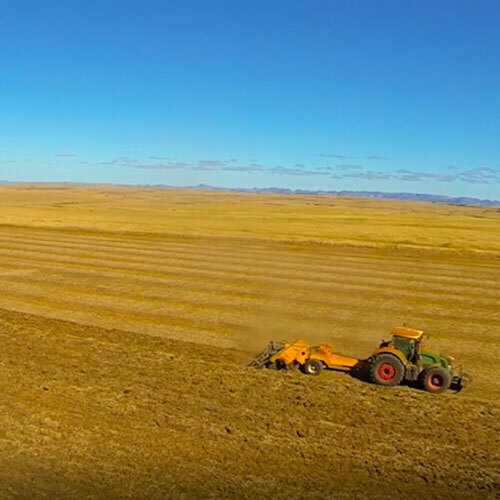 Tozzi Green has chosen the land in the Ihrombe region for its agricultural activities. The Ihrombe table land is one of the most difficult to cultivate and has never been explored by agro-industrial operators. Studies by the FAO indicate that the average distance to water in Africa is 2 kilometres. 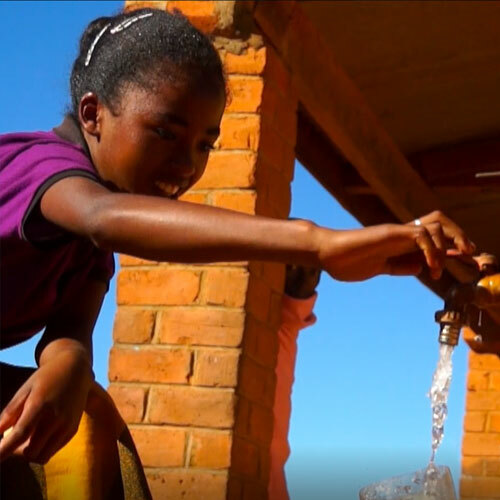 Today water is directly available and near to families thanks to the work of Tozzi Green.